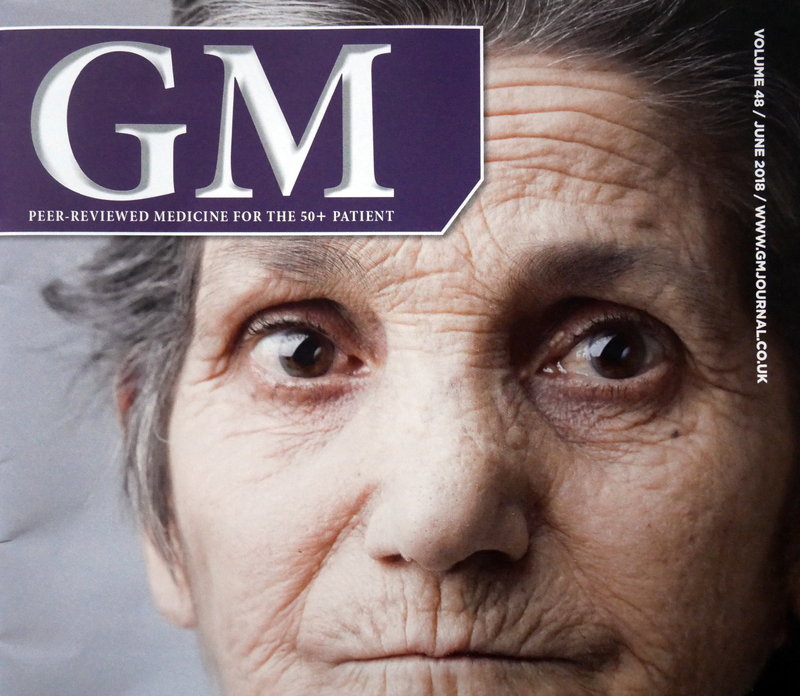 On a regular basis, as an NHS doctor, “journals” such as this find there way into my mailing. This happens without my say. I have not found a way to simply opt out from this “educational” material. 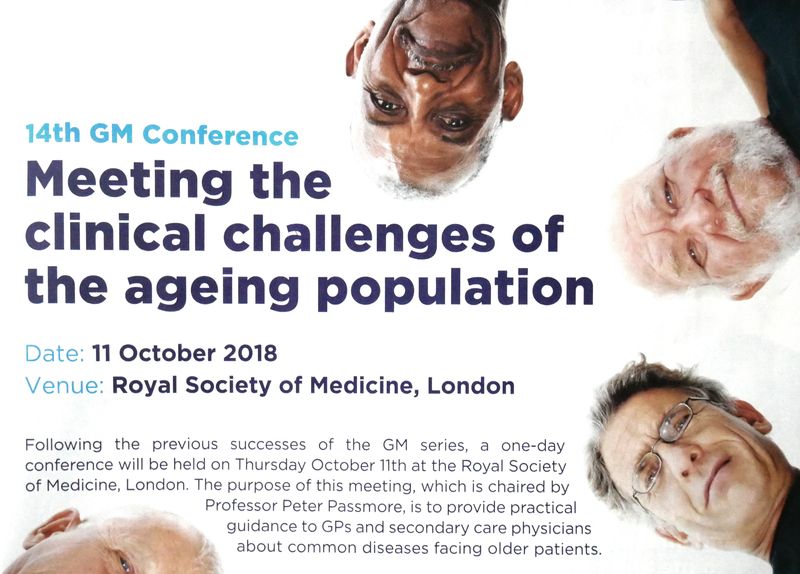 A number of the topics in this conference seem to be closely aligned to the glossy full-page adverts in the GM journal itself (see screen-show below of the actual adverts). At least one session of this conference is sponsored by BAYER Healthcare but no further details are given. It just says “Sponsored session”. 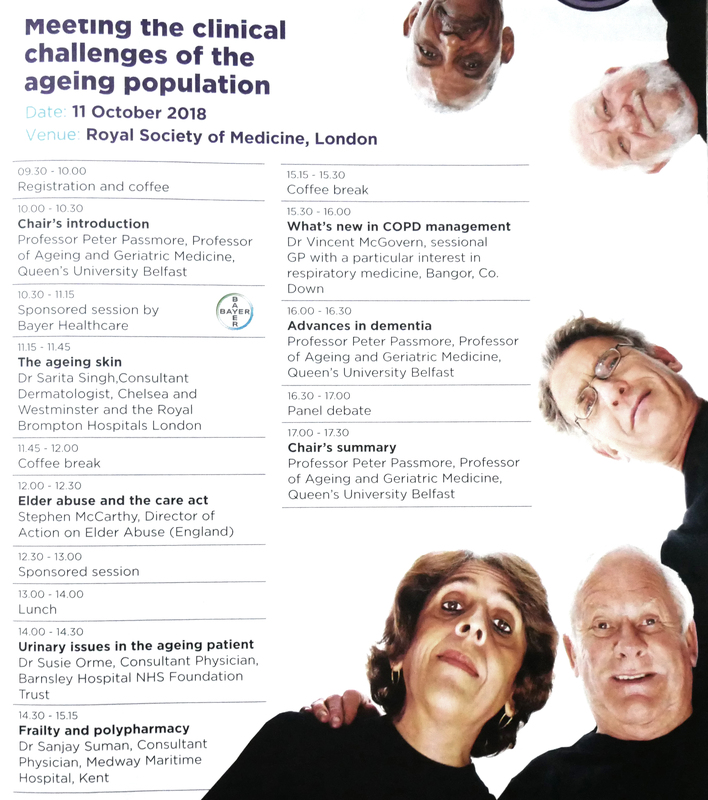 There are no declarations of competing financial interest given for any of the speakers or Chair of this event hosted by the Royal Society of Medicine. One can of course look up the voluntary register “Disclosure UK” but not all may have submitted. The Chair has disclosed but not under the name that he uses as a well-known “key opinion leader”. The Royal Society of Medicine has a venerable history and has had a number of Honorary Fellows, including: Charles Darwin, Louis Pasteur, Edward Jenner and Sigmund Freud. Since 1910 the Royal Society of Medicine has had its home on the corner of Wimpole Street and Henrietta Place, London. The current President is Professor Sir Simon Wessely. I have spent some time looking for available RSM policies on governance of competing interests and public transparency but have not yet been successful. So today I have written to the Royal Society to ask for these policies and to establish where professionals and the public can reliably and accurately establish the full details of financial sponsorship of these events including all payments made to the speakers by industry. I will post here any reply that I receive.